Looking for a business opportunity that is well established? This is it. Suzie's Mid-Town Cafe is a thriving business that is growing every year. Both locals and visitors love the cafe and the downtown feel. Located right on the square in Reeds Spring, this local favorite is in a great location. With lots of traffic and other business around, the Cafe stays full. 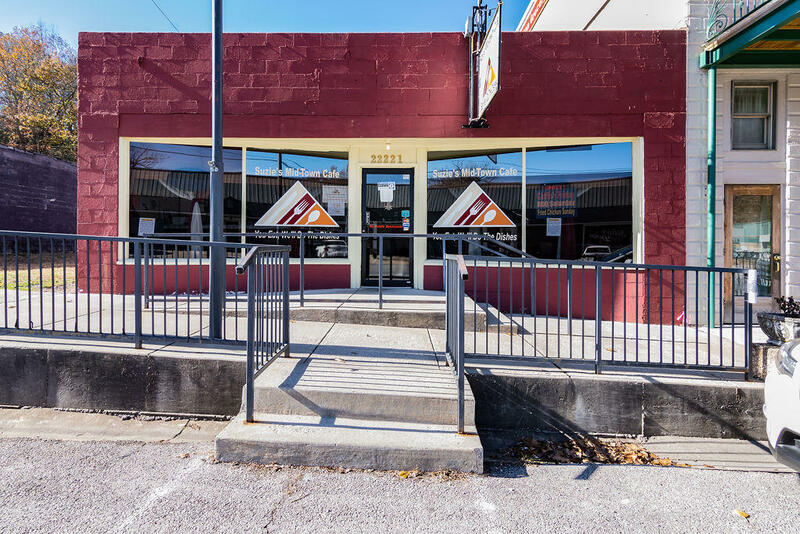 The property comes with everything you need to keep the business rocking and rolling. Please give ample notice for showings. Monday & Tuesday showings are preferred as that is when the Cafe is closed.